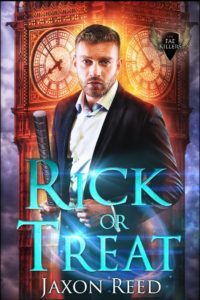 Rick or Treat is out! This one took a bit longer to edit than expected, but the timing worked out anyway. 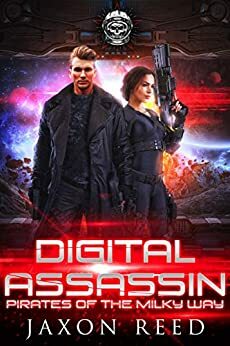 In my ongoing urban fantasy series about resurrected people fighting evil fae across multiple timelines and realities, Nancy Chance was finally reunited with her beau Rick Strickland, only to lose him again in an attack on Headquarters. 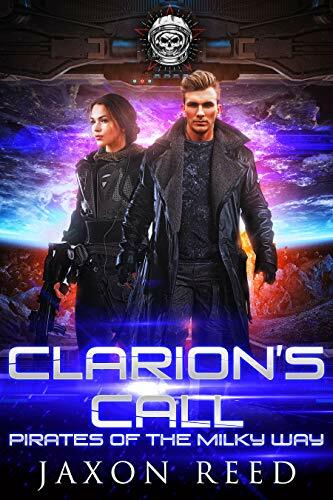 Rick finds himself dropped into a doomed airliner headed to London. The crew has been poisoned, and nobody knows how to fly. Good thing Rick used to be a pilot in his past life! He finds himself in a strange world, where the American Revolution failed and Texas is the dominant republic. The Nazis control most of Europe and haven’t started World War II, at least not yet. He’s alone with no help from home and no way to get back. Worse, the fae have their sights on this alternate, and the Nazis are planning something evil for the upcoming All Hallows’ Eve Ball.